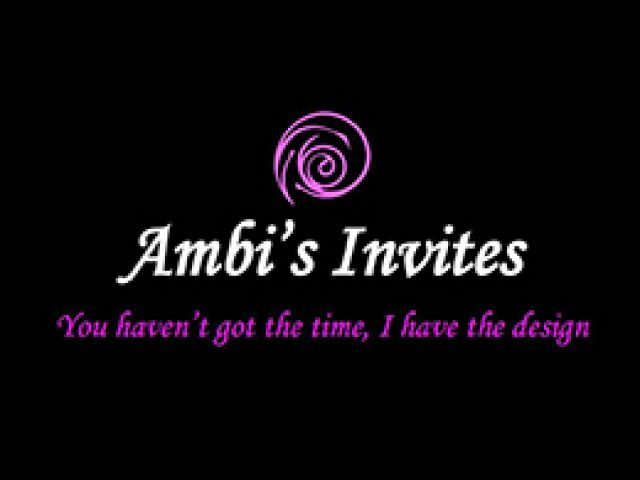 Ambi’s Invites offers unique designs for all occasions. We meet our customers needs and wants with professionalism and fast service. Our prices are cost effective and affordable to every consumer. We take pride in being a perfectionist with designs and service. 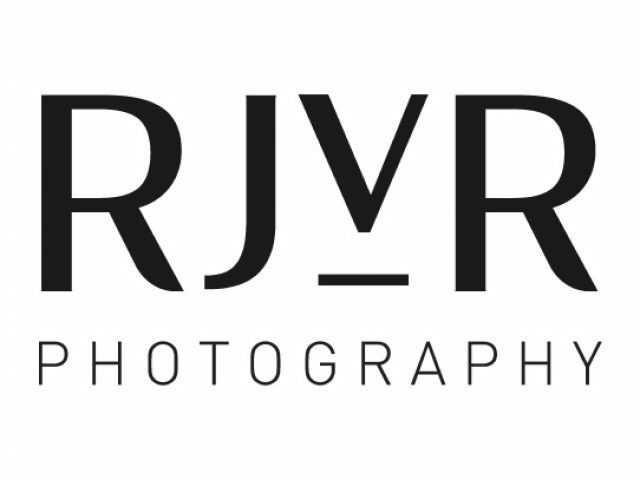 Cape Town based photographer specialising in contemporary portrait and fashion & fitness photography. I have over 10 years experience as a photographer and in this time I have constantly worked towards crafting my own unique style, always learning and adapting. I’m inspired by the arts and all aspects in the realm of creativity. It is my passion to create work that inspires and captivates the viewer, this is my constant motivation. 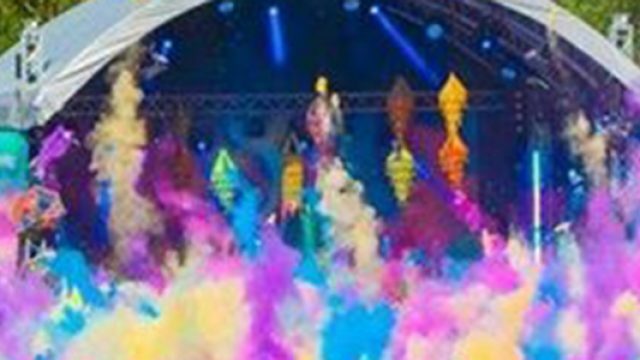 Family Braai Picnic is South Africa’s Biggest Braai and Picnic travel event, an extraordinary movement that promotes family social activities and gatherings. The Event Shed team is all about simplicity, we aim to make the lives of everyone that makes use of our service easier.